The new SMURFS: The Lost Village movie is coming out this Friday! 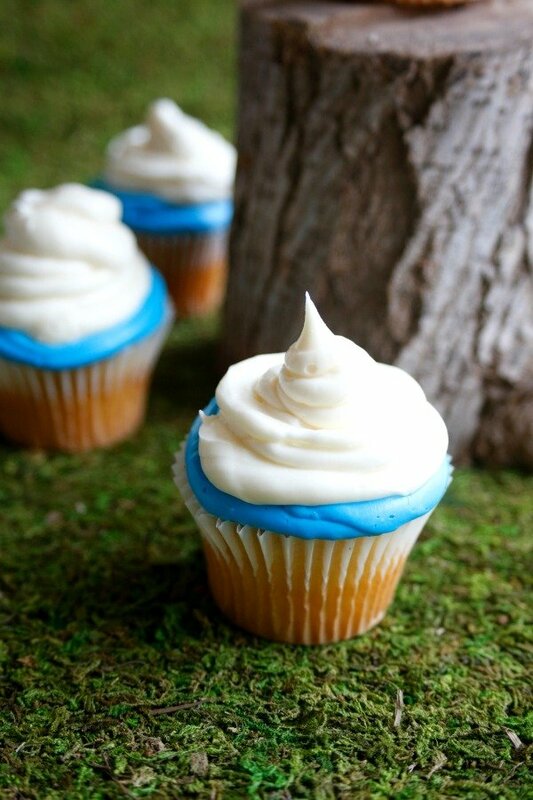 I loved The Smurfs when I was a little kid. 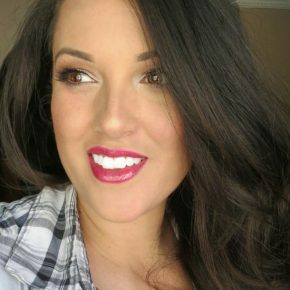 I'm so excited to take my little boys to see the new movie. We have been looking forward to this movie for weeks. Going to the movies or having family movie nights at home is one of our favorite family activities. 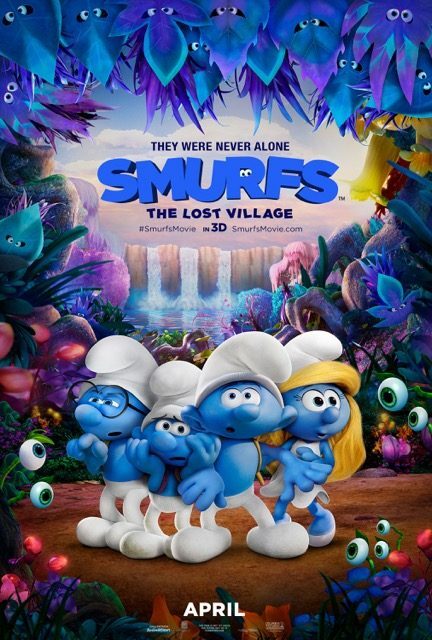 If you haven't seen the previews, SMURFS: The Lost Village is about Smurfette and a few of her buddies going on an adventure into the Forbidden Forest. On their adventure, they discover there is a whole other colony of smurfs! Whenever the boys and I are really excited about a new movie, we like to do something fun to get ready for it. 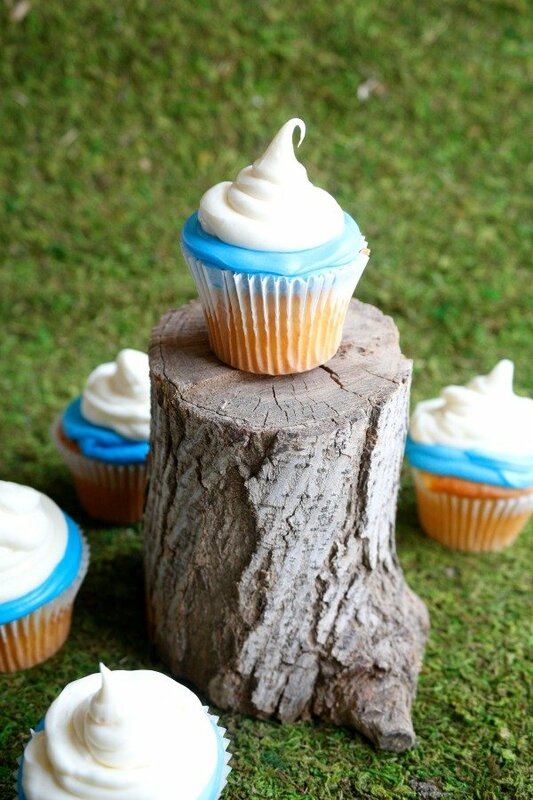 For the new SMURF: The Lost Village movie, I decided to make smurf cupcakes. 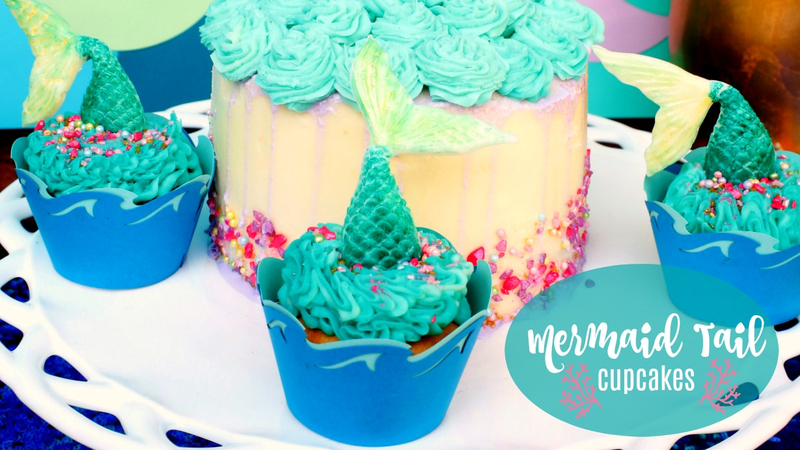 I made the cupcakes using boxed cake mix and also decided to use canned frosting. 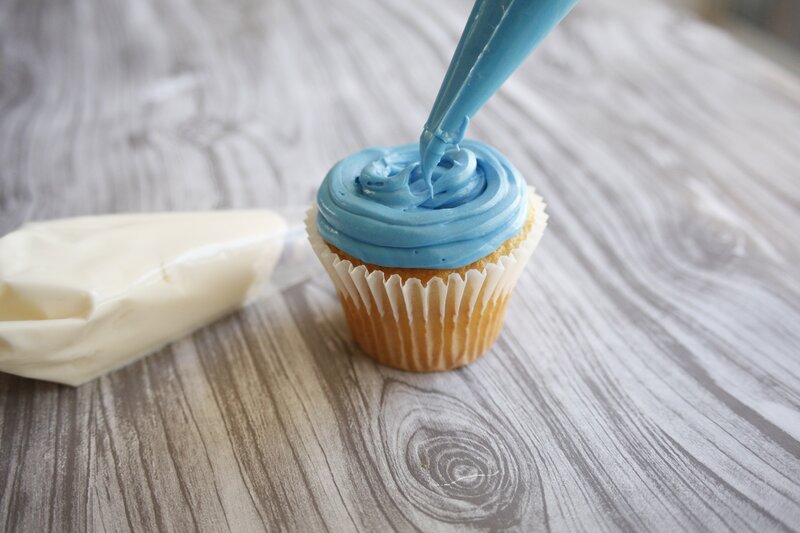 I tinted half of my frosting with blue food coloring. 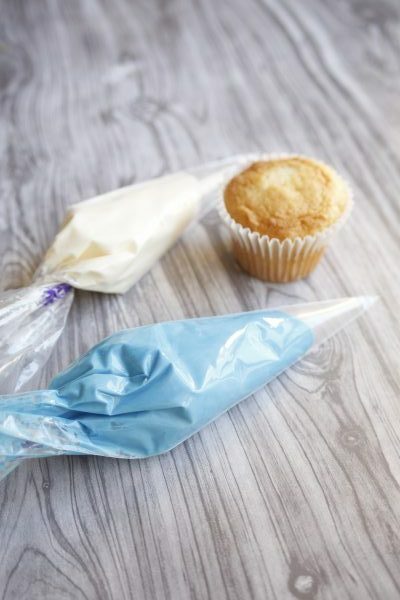 Then I added the 2 colors of frosting to piping bags. 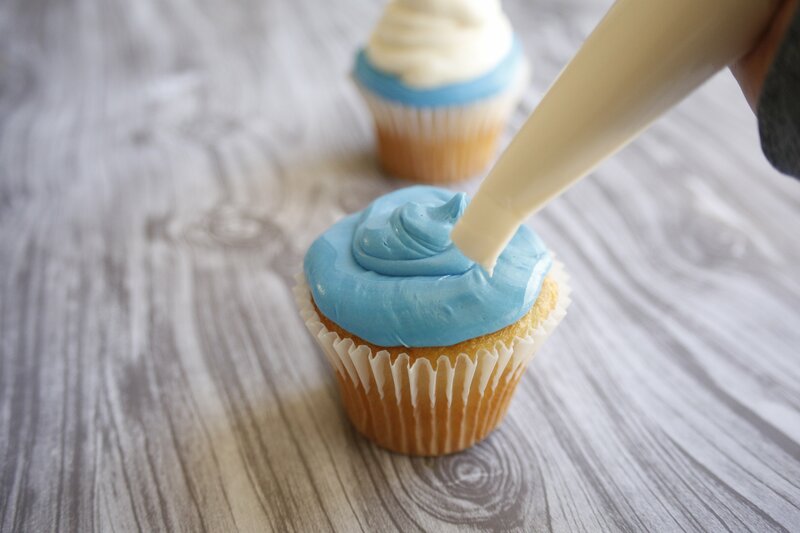 I used the blue frosting on the base of the cupcake, just like the smurfs' cute little faces. 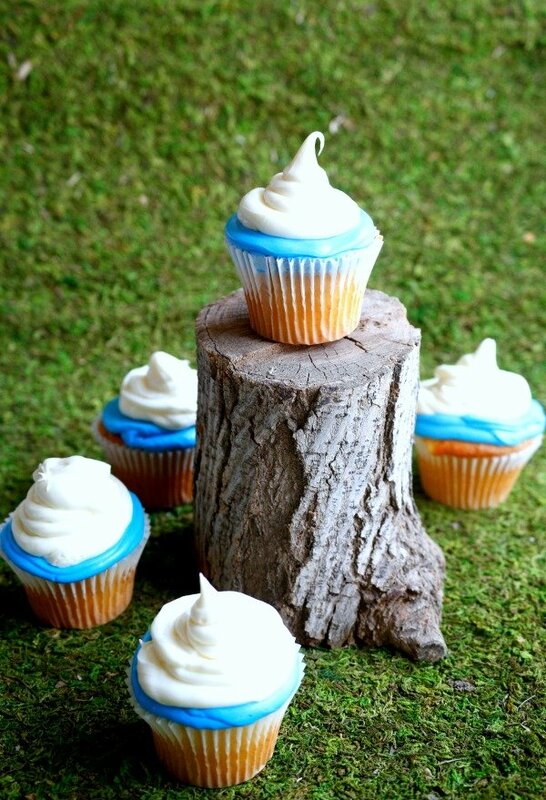 Then I topped the cupcakes with white frosting to represent their hats. 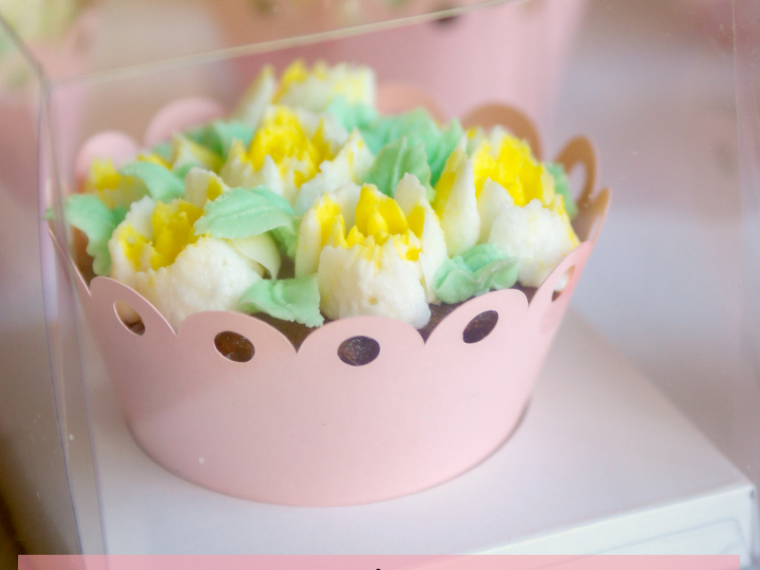 These were such simple cupcakes, but my boys loved them. And now they are even more excited to go see the movie this weekend. Will you be going to see SMURFS: The Lost Village?